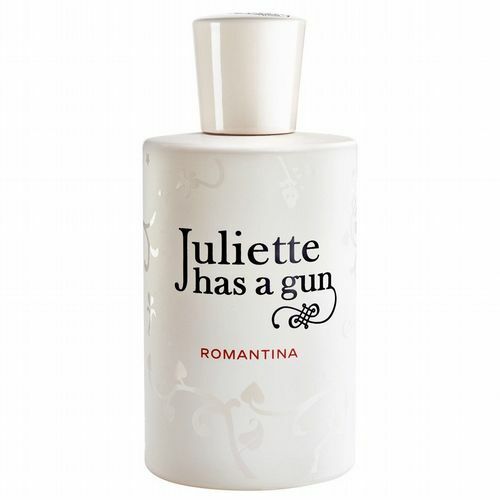 Juliette Has A Gun is the brainchild of Romano Ricci, great grandson of the iconc couture artist Nina Ricci. 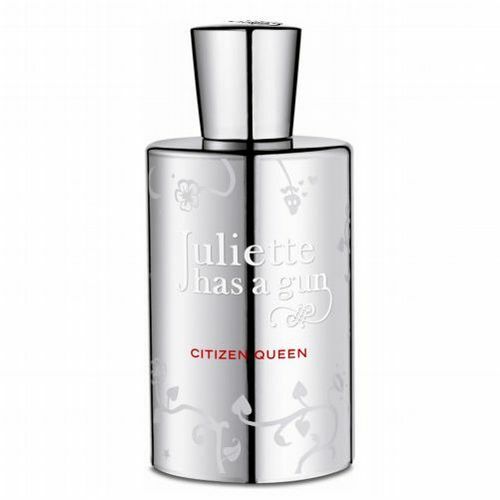 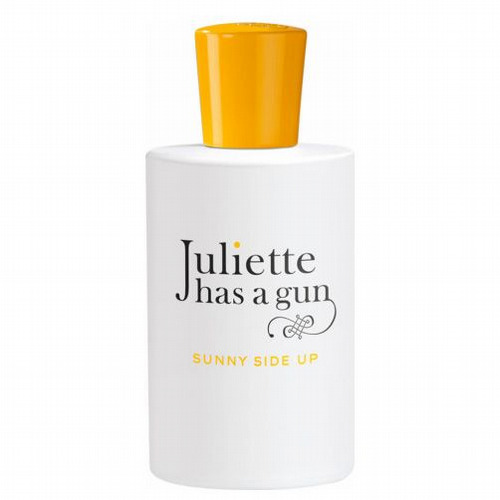 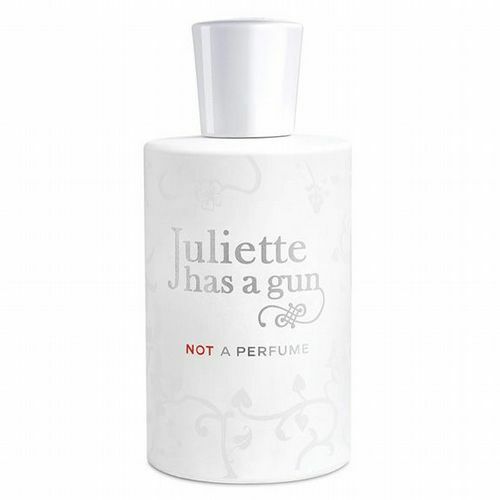 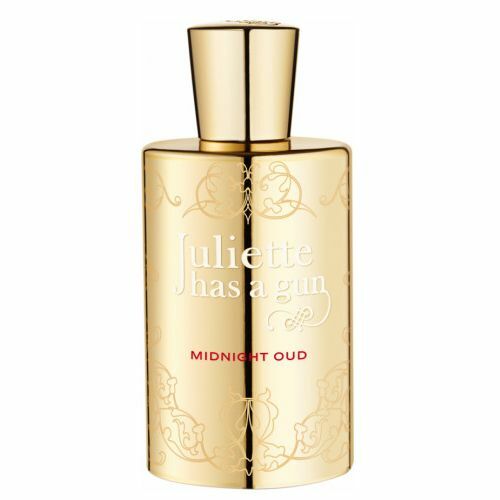 Juliette has A Gun continues to cut a swathe through perfume cognoscenti worldwide with its stunning release. 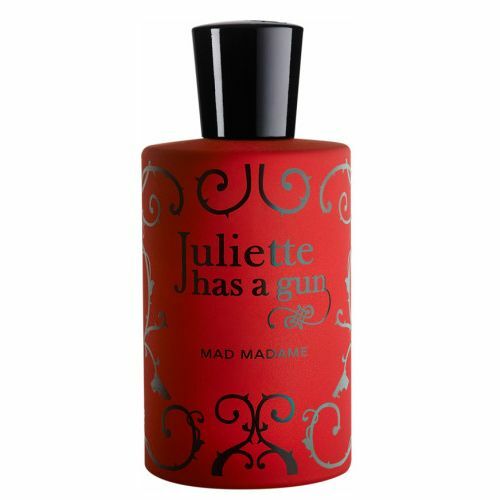 Juliette Has A Gun parfums are created by the legendary Francis Kurkdjian, a nose at the peak of his powers who has designed fragrances for Narcisso Rodriguez, Aqua di Parma, Dior and Armani – clearly one of the greats, hailed by some as a successor to the ineffable Roudnitska. 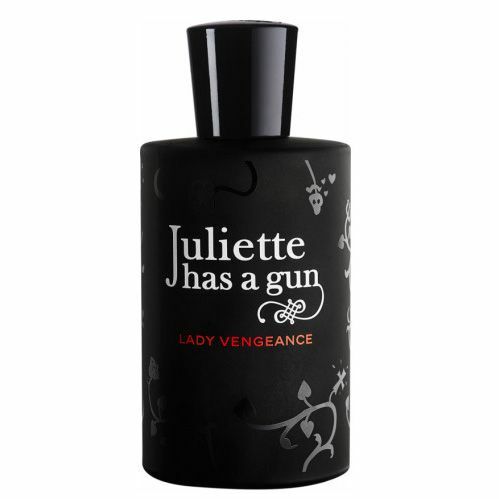 Juliette Has A Gun takes Juliet Capulet, Shakespeare’s tragic heroine, as its inspiration, imagining her in a feistier 21st century incarnation, this time armed and taking no prisoners and certainly no advice from poisoners. 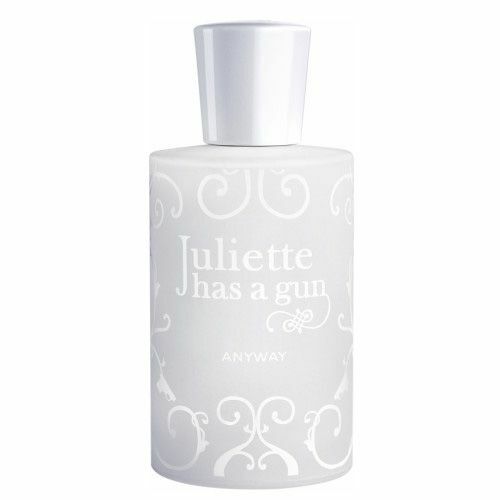 Roullier White are excited to stock this dynamic and exciting brand.